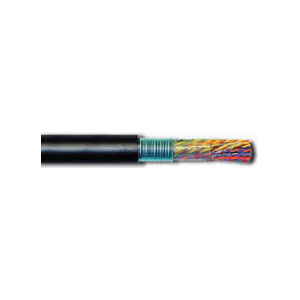 Multicom is a leader in custom designed cable manufacturing and special wire construction. 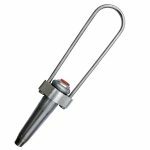 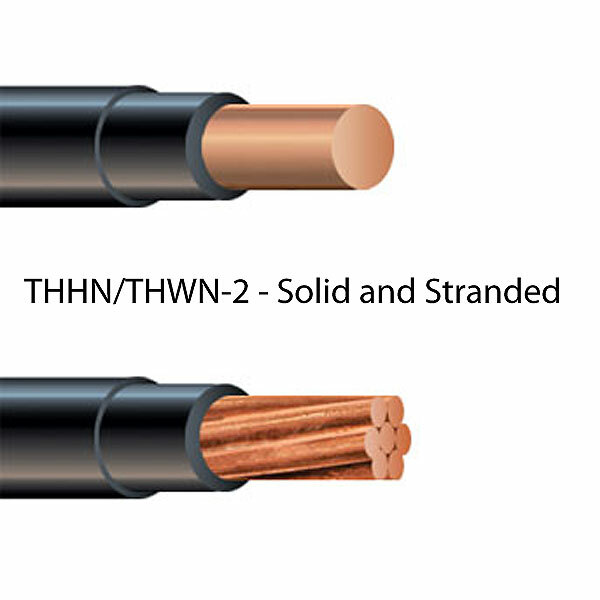 If a standard cable won’t work for your application, we can design a cable customized to match your exact specifications. 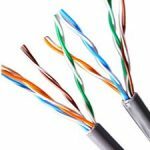 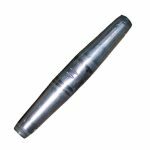 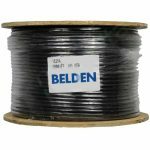 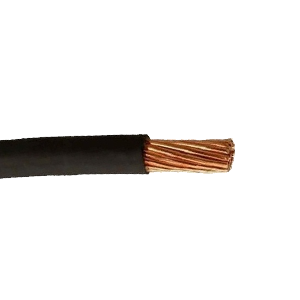 Whether you need a custom coaxial cable, special power cables or a completely new cable designed from scratch, we can provide a custom cable to fit your needs. 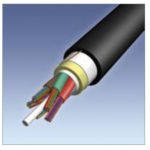 Let Us Know – if there is a Custom Composite Cable we can build for you!